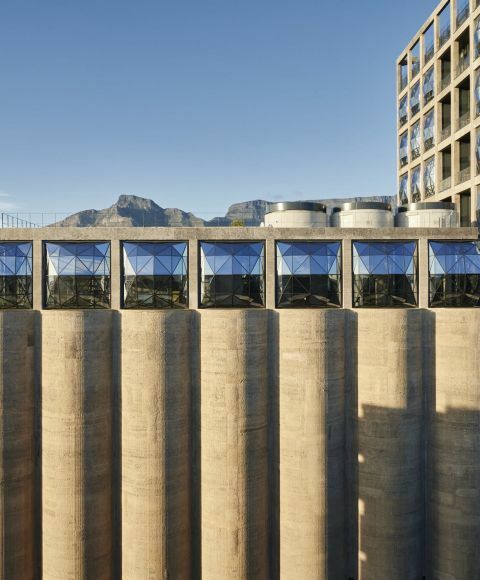 Zeitz Museum of Contemporary Art Africa (Zeitz MOCAA) is a public not-for-profit museum dedicated to contemporary art from Africa and its Diaspora. It consists of nine floors and 80 different galleries, 9,500 m2 of programmable space, of which 6,500 m2 is dedicated to white cube exhibition space, all housed in a unique re-imagining of what were once grain silos at Cape Town’s V&A Waterfront. The role of the Facilities Manager is to organize the day-to-day operations of the museum, paying special attention to the premises in which the business is located. Oversee many different aspects of the museum’s operations from managing vendors and contractors to arranging for maintenance and looking for new ways to lower costs. Being able to multitask is essential for achieving success as a facilities manager. The facilities manager is also responsible for complying with all local safety requirements for the building including employee training, facility inspections and security of the premises. This position will also entail looking after the SHE Management system (Safety, Health and Environment) as well as managing access control, security and cleaning services within the premises. Ensure all equipment is fully operational at all times. As a cutting-edge equal opportunity institution, Zeitz MOCAA celebrates diversity in all its forms including gender, race, creed, and orientation. Zeitz MOCAA is committed to Employment Equity and particularly welcomes applications from suitably qualified Historically Disadvantaged Individuals (HDIs) for this position. To apply please send your CV and a covering letter to: careers@zeitzmocaa.museum, closing date, 9 November 2018.